Is Marijuana / Cannabis Toxic Towards Cats? This post is a bit off-brand for Pets Overload, but I think it’s a very important conversation to have, especially with the legalization of marijuana/cannabis in Canada (which happens on October 17, 2018). Marijuana has multiple purposes and while I’m not here to give you a lesson on whether or not it should be legalized, I do want to share some of the things you’re going to need to know if you choose to smoke or vape pot near your cats. Is Marijuana/Cannabis anything like Catnip? One of the most common questions folks have is if catnip is anything like marijuana/cannabis. Actually, when we used to give Walker catnip, my mom would always get mad at us because she thought we were giving Walker the equivalent of kitty weed! The opposite is true though. Cannabis and Catnip are actually from completely different plants. Cannabis Sativa (the plant where marijuana comes from) is meant to relieve nausea and pain for those suffering from different diseases and ailments. It alters the state of consciousness with THC (also known as Delta-9 Tetrahydrocannabinol). 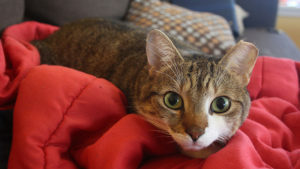 Is Cannabis/Marijuana Toxic to Cats? Simply put, yes it can be toxic, but in most cases, the toxicity isn’t fatal. 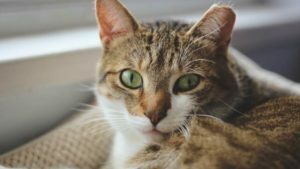 Cannabis can be administered to cats in smaller doses, however, that will be covered later in this article. Is there any solid evidence that Cannabis is good/safe for cats? Unfortunately, at this time there are no solid studies that provide that Cannabis actually helps cats. Are they working on getting studies done? Absolutely! Actually in June 2013, there was a case where a pet parent had a dog who’s dog had a tumour in their spleen which metastasized to his liver and even further to his lungs. When the dog was given two months to live the owner decided to guy glycerin tincture which is considered a pet medicine in Los Angeles. The dog’s health began to improve immensely and his energy levels began to rise. 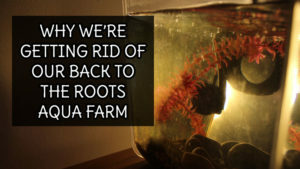 Because of this, the owner began recommending the drug to other owners. Since then vets have been working on releasing articles about the benefits of marijuana and pets. What are some benefits they’ve discovered so far? Medical marijuana is currently used for cats who have conditions such as arthritis, asthma, Inflammatory Bowel Disease (IBD), pancreatitis, cancer, may prevent seizures, reduce anxiety and treat other conditions. Although this is true, it’s not certain what the dosages should be. This is usually distributed as CBD oil (or Cannabidiol). The issue is until marijuana is fully legal, vets are unable to prescribe CBD oil to cats (which may be why you haven’t heard of it). Are there any risks to CBD Oil? At the moment there have been no negative signs seen from CBD oils, so for those of you who are already giving your cats CBD oil, you’re okay! Are there any forms of Cannabis that are considered harmful to cats? It is strongly suggested that marijuana should never be smoked or vaped around cats. This is true of anything that creates smoke including pipes, cigarettes or cigars. Why is it recommended cats aren’t near smoke? Smoke has been proven to cause forms of asthma or lung disease in cats. Although this is not always going to happen to your cats, it’s better to be safe than sorry. Make sure you are smoking outside, or through a window if you choose to smoke anything. My Cat Ate My Bud/Edibles! What do I do? When a cat is exposed to marijuana it is highly recommended that you take your cat to the vet, especially if they are showing any of the symptoms stated above. As mentioned above, marijuana ingestion is usually not fatal, however making sure your cat’s system gets flushed. Another option is to call the “pet poison helpline” if your vet is closed. 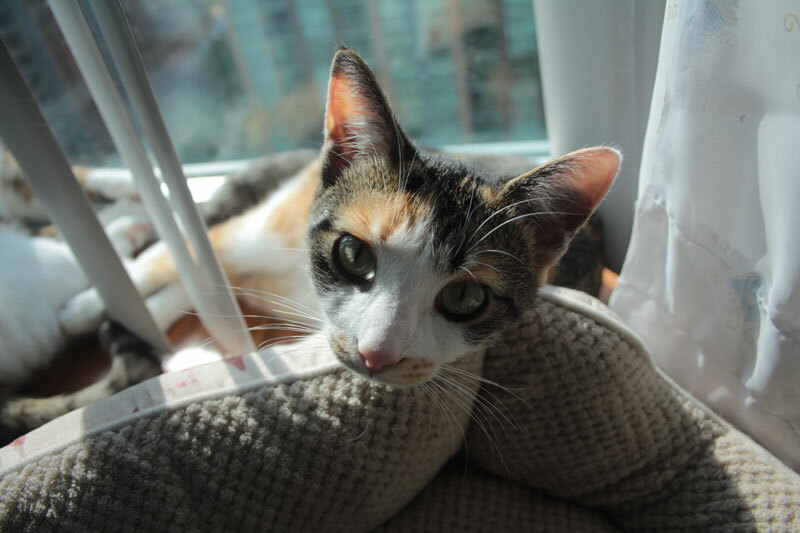 What can you do for your cat if there’s no vet around? Keep a very close eye on your cat. Unfortunately, there isn’t much you can do for your cat. Due to the fact that pot is an anti-emetic, it means that your cat is unlikely to throw it up. (Although again, this depends on how much they have ingested.) You may have to induce your cat’s vomiting to have them expel the drug, although I would highly recommend taking them to the emergency if they do not throw up. Make sure your cat is getting loads of water so they remain hydrated (especially if they are throwing up, expressing incontinence or dispelling fluids in any other ways.) Try you calm your cat down and remove any objects that may harm them while they stumble around the house. How long does it take for you to see symptoms? Dependant on how much marijuana was ingested and how it was ingested, smoke or digestion, you may see symptoms of toxicity within minutes. I’m curious, do different strains of marijuana affect cats differently? Can Cats Eat Watermelon and what happens to them if they do? 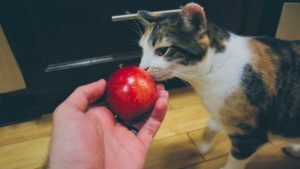 Can Cats Eat Apples? Is the Skin Okay for Them? Are Marigolds Poisonous to Cats, Kittens, Dogs or Puppies? What Do I Do If My Pet Has Eaten One? Hey Friends, that’s really terrible that she’s not even allowed to discuss CBD oil with you, but none of us would want her to lose her licence. No problem for the article! Please let me know about any typos you saw, I’d love to fix them! I didn’t notice anything, but that could just be my overtired work brain. Here in MI, we can easily buy the hemp oil, (CBD Oil), and it is even marketed for use in pets…though I have not tried it for any of ours. It is prohibitively costly, too…so for us it might fall into the category of last resort. Maybe I should use it on my sore fingers, LOL! I did not know about CBD oil or pet marijuana when we still had Minko…maybe since he was an sensitive/anxious kitty with IBD, it might have helped him, who knows. Its speculation now anyways. It costs about $40 USD at our healthfood store…the human kind. It costs more at another health store. I found a product with a bit of hempCBD in it, but it wasn’t the pure oil, it was in a mixture. That was about $10 for 1.5 ounces if I recall. I bet it would have been helpful when I had peripheral neuropathy from the chemo treatments I was on 12 years ago. At least that is not an issue right now. I’m so glad it’s not an issue any more. I wonder if with more legalization websites like Amazon will start selling more CBD oil. I know there’s a few on there, but mostly in the states.